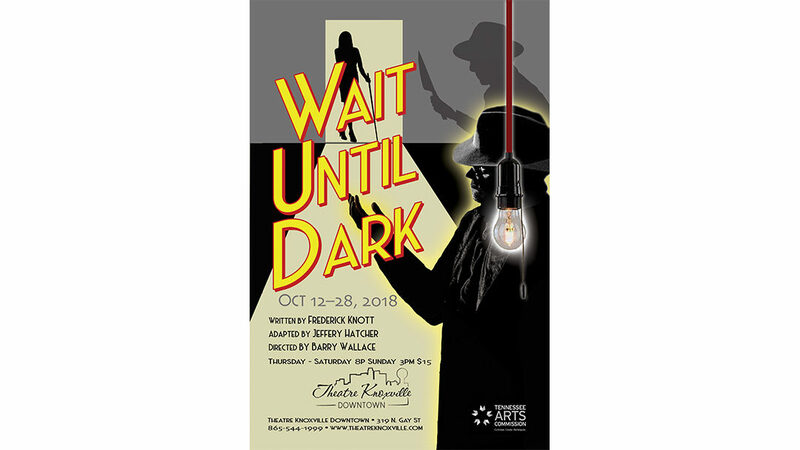 Forty-seven years after WAIT UNTIL DARK premiered on Broadway, Jeffrey Hatcher has adapted Frederick Knott’s 1966 original, giving it a new setting. In 1944 Greenwich Village, Susan Hendrix, a blind yet capable woman, is imperiled by a trio of men in her own apartment. As the climax builds, Susan discovers that her blindness just might be the key to her escape, but she and her tormentors must wait until dark to play out this classic thriller’s chilling conclusion.